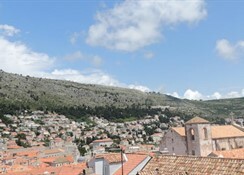 This two-floor apartment complex is placed in a magnificent location, at the hearth of UNESCO-listed Dubrovnik's Old Town. 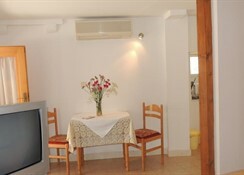 The nearest beach is only 20 meters away. 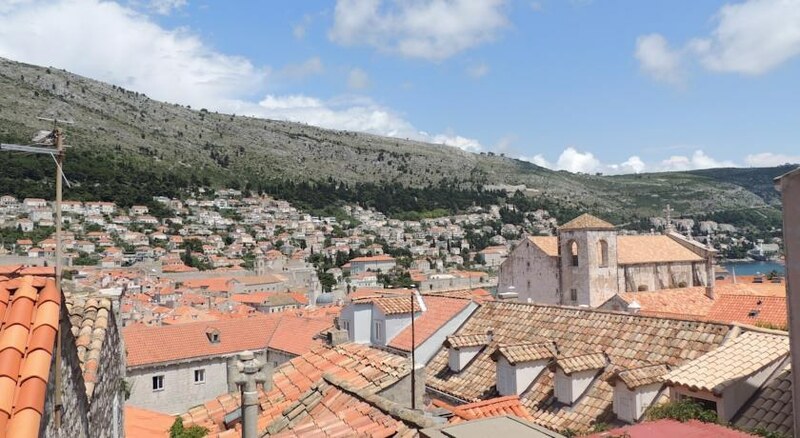 Located in a pedestrian zone, it's not accessible by car therefore distant from traffic noise. 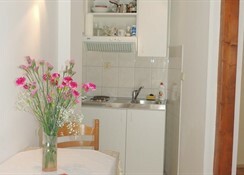 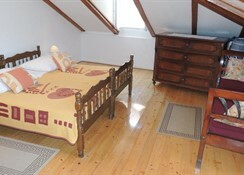 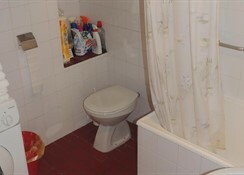 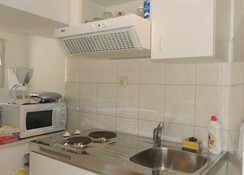 All accommodation units are cozy and nicely decorated offering fully equipped kitchen and private bathroom.